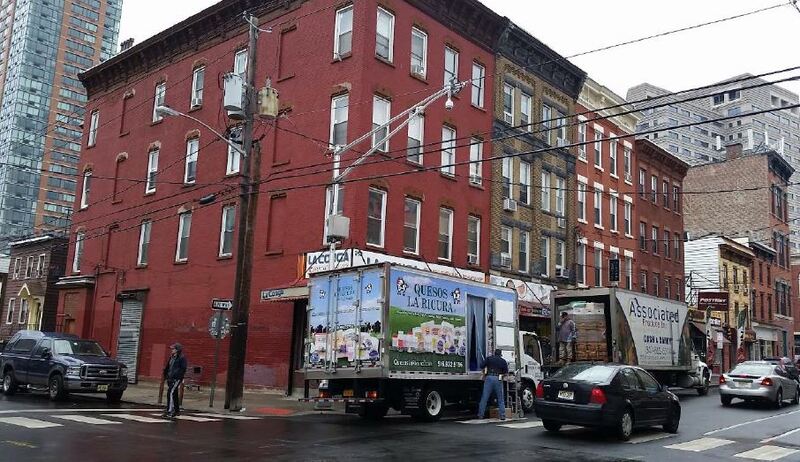 Jersey City, NJ, July 19, 2016	(Newswire.com) - Select Commercial Funding LLC is pleased to announce the closing of a $3,000,000 blanket loan on three multi-family properties located in Jersey City, NJ. The borrower received a 10 year fixed rate, to be followed by a 10-year adjustable rate period, and amortized over 30 years. The interest rate for the initial 10-year period was fixed at 4.15%. The non-recourse loan allowed the borrower to obtain cash out of his properties. The borrower chose Select Commercial for their loan based on Select Commercial’s knowledge of the market, their 30+ years’ of experience and their “A+” rating with the Better Business Bureau. Stephen A. Sobin, president Selectcommercial.com, negotiated the loan on behalf of the borrower. Selectcommercial.com specializes in apartment building loans, commercial mortgage loans, and business real estate loans nationwide. Stephen Sobin formed Select Commercial Funding LLC to offer commercial mortgage banking and real estate capital advisory services on a national basis. His goal was to become an advocate for his clients and to help them navigate the constant changes facing the banking industry and to assist them by providing access to commercial real estate funds despite the constant challenges facing the capital markets. The company was founded on the belief that many small to medium sized property and business owners lacked the expertise and capital sources to obtain the best financing options in the $750,000 to $10,000,000 range. While large real estate companies often have in-house finance professionals, most small to medium sized borrowers do not have the same access to professional advice and sources of funds. Mr. Sobin focuses on providing those services to this segment of the market. The professionals at Select Commercial are commercial mortgage consultants focused on providing the best financing solutions for each deal and every client.